Fenom offers multi-sport half day camps and clinics during school breaks throughout the year. Camps include various sports, games, drills, obstacle courses and fun team challenges. Sports include basketball, baseball, soccer, football, and many more! Activities are modified to accommodate kids of all ages. Arts and crafts activities are also incorporated for select ages. Sibling discounts are now available! 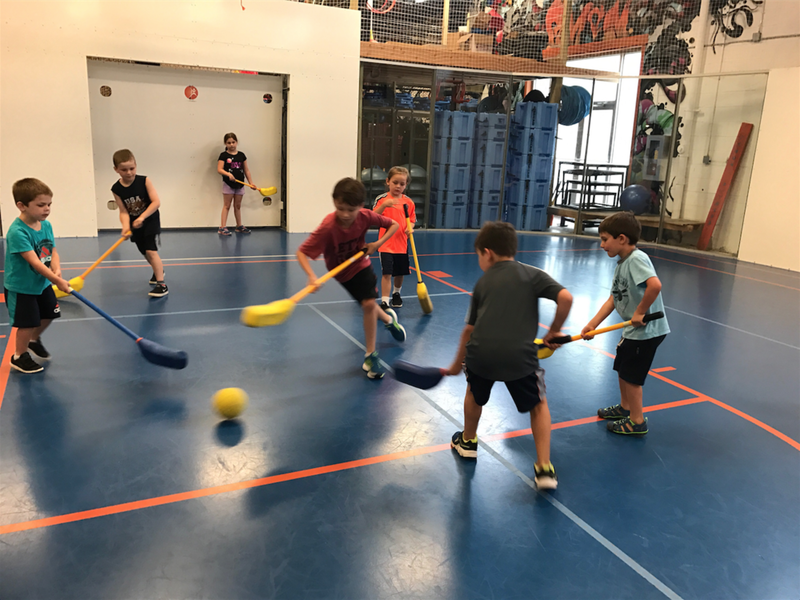 Our signature Multi-Sport Mini Camp runs daily every summer from 9:30 am -12:30 pm. This camp offers a broad range of athletics activities that build, promote, and maximize skill development, teamwork, confidence, and above all, FUN! Having trouble figuring out how to keep your child active, busy and entertained during a day off from school? Customize your own camp for your kids and their friends for any specified dates and times. Choose from activities including basketball, dodgeball, fitness workouts, spartan training, baseball and more! Fenom is available for mini camps over holiday breaks, snow days, half days, and all other days off from school. Subscribe to our mailing list for up-to-date info on our mini camps, or call today to create your own! “My son loved the sports camp at Fenom! We will definitely be back over the summer for at least two weeks. On Saturday, he woke up and asked ‘Why is camp over?’. I’m very please with the place!” - Josephine L.